THE NEW STAR WARS MOVIE COMES OUT TONIGHT!!!!! I’m not planning to attend the premier (no baby sitter + I hate lines + midnight is late) but I’m definitely planning to see the movie sometime soon! 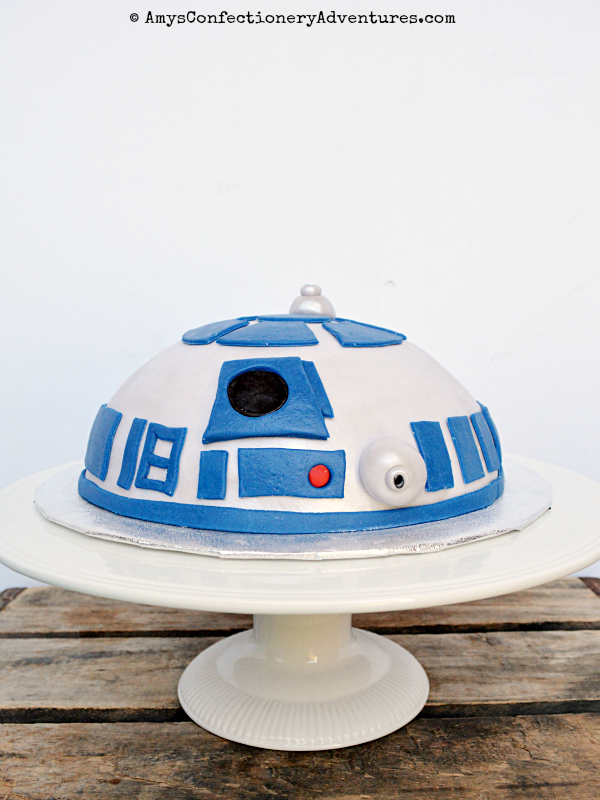 In the meantime, here’s a Star Wars cake! This is a marble cake (recipe below) covered in Chocolate MM Fondant. I used white food coloring mixed with vodka to paint a star burst. It took 4-5 layers using 3 different paint brushes (starting with a large brush, ending with a small one) to achieve the final look I was going for. Then, I found a still shot of the epic Luke Skywalker vs Darth Vader lightsaber battle from The Empire Strikes Back and printed it out. 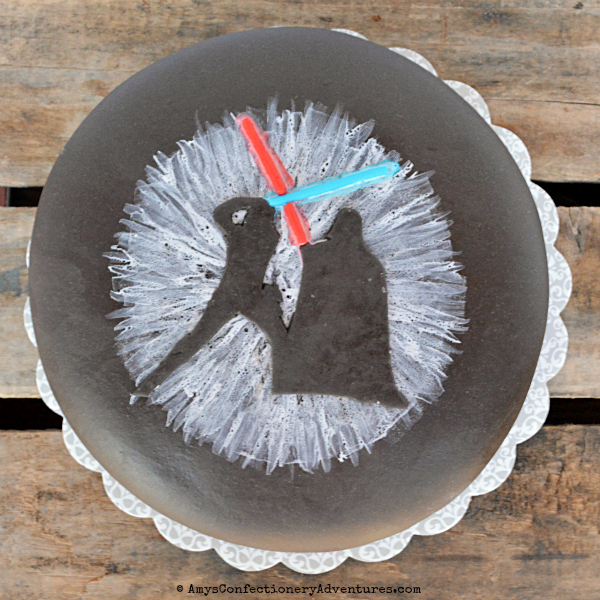 From there, I used it as a stencil to cut Luke & Vader out of more chocolate MM fondant. Lastly, I made a colored light saber for each and added a glow around them. And of course the epic Star Wars quote! My boys love to take cookies to school during the holidays. This year, however, there is a child in Spud’s class with an egg and nut allergy. 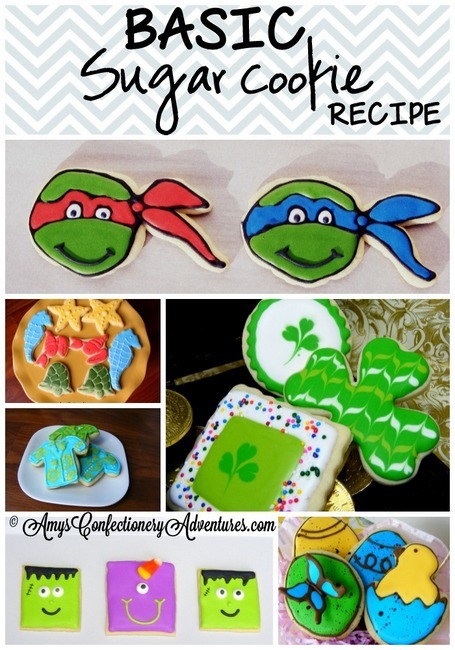 Not wanting to leave someone out of the fun, I went searching for a sugar cookie that everyone could enjoy! In this recipe, a little sour cream is added in place of the eggs. I found the dough to be quite stiff. In fact, it almost looked like it wouldn’t come together! Thankfully, the dough will come together with a bit of patience. Because Royal Icing uses merengue powder (which has powdered egg whites), I called on my mom for her favorite (and oh so delicious) sugar cookie frosting recipe! 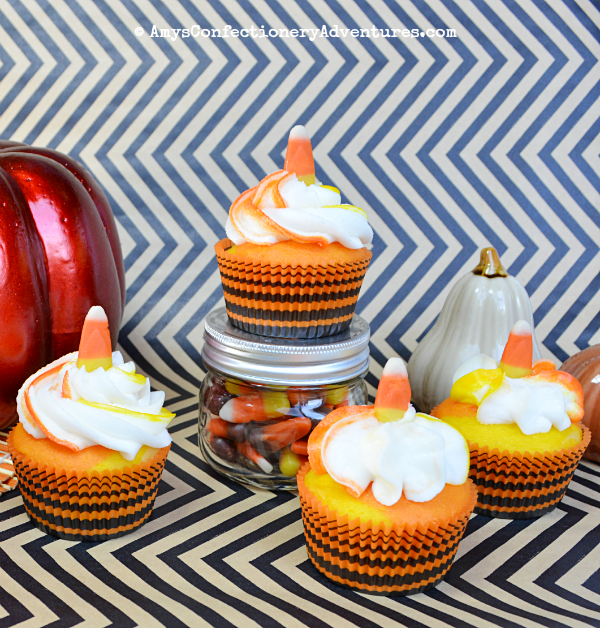 This frosting is perfect for decorating with children (you can probably tell that Spud decorated most of these and I love them!) Though it’s made with cream cheese, it will dry hard overnight. The sugar stabilizes the cheese, so you can leave them out. We’ve been eating these cookies for years, and no one has ever gotten sick. Though, if you’re really worried, go ahead and store these in the refrigerator. So the big question: how did they taste?!? Let’s talk more Star Wars!! 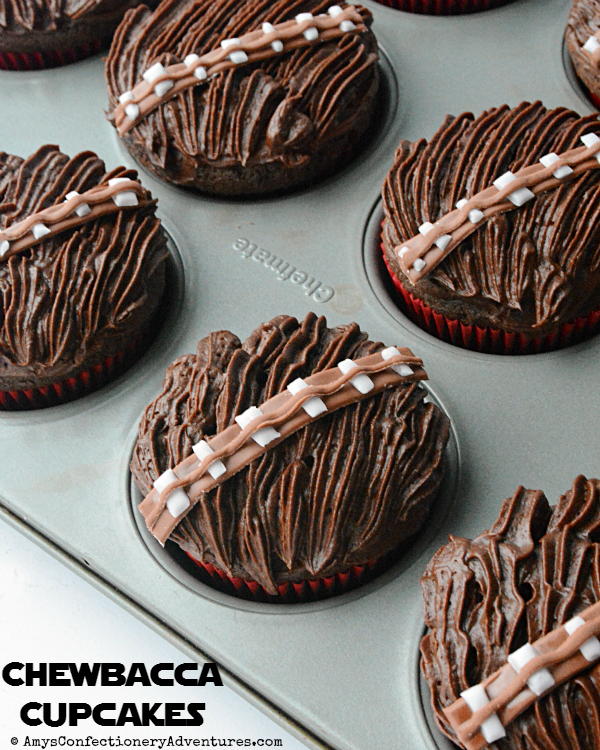 With the new Star Wars movie coming out, the demand for Star Wars cakes is higher than ever! For this Star Wars fan, it’s a dream come true! 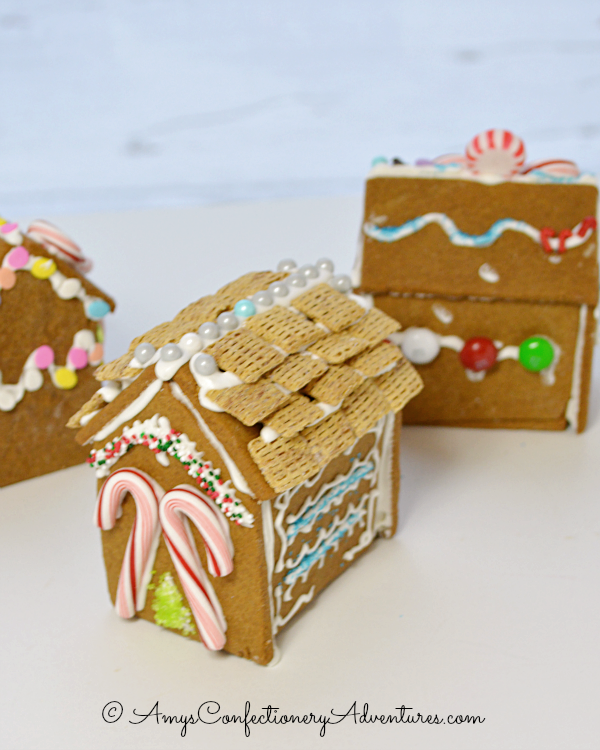 We made gingerbread houses so close to Christmas last year, that I never got a chance to share them on the blog! 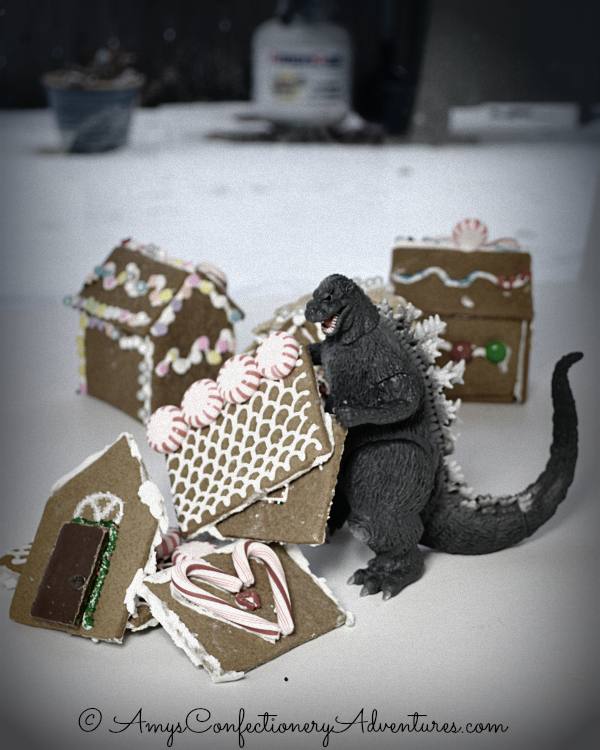 You’ll notice only 3 gingerbread houses in that picture. That is because my house absolutely 100% would not stand up. Here’s a dramatic recreation of what I think went down. 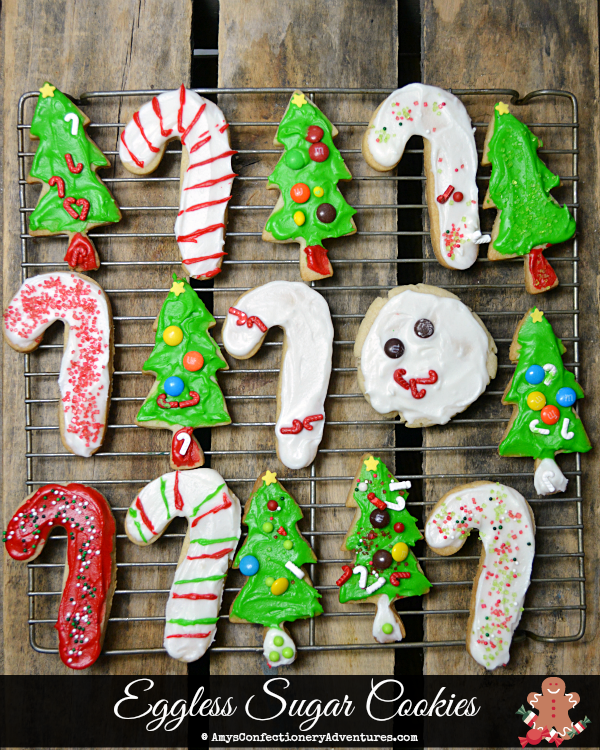 I love making and decorating gingerbread cookies at Christmastime! 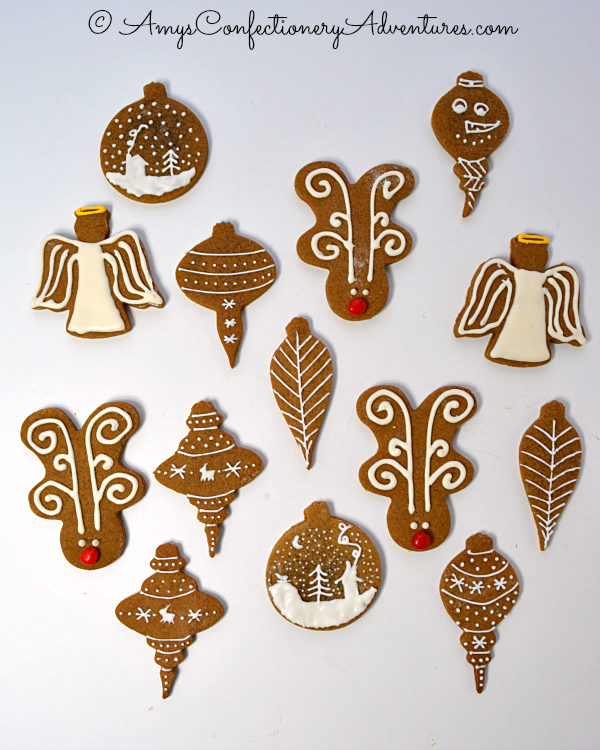 This time, I took a more simplified approach to my gingerbreads, using mostly white icing and a more dramatic design! I am a HUGE Star Wars fan! Can you guess my favorite character? 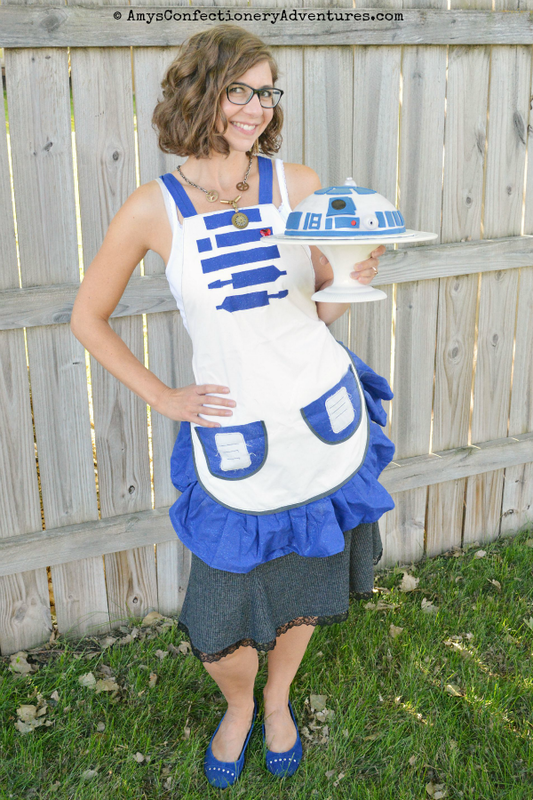 I’m not gonna lie, when I was asked to make an R2D2 cake, I flipped out! I was so excited to bring my favorite little droid to life!